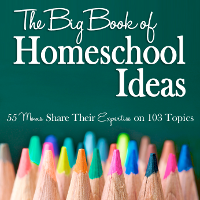 We use lots of notebooking in our homeschool, mostly for narration. 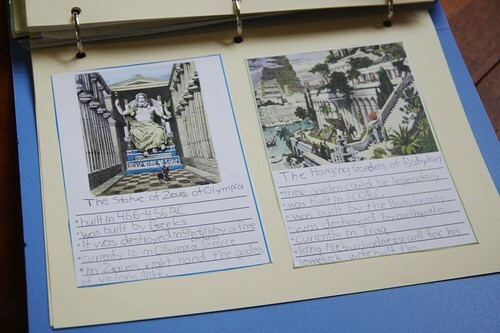 But notebooking has other applications too such as research. Honing research skills is one of the goals I have listed for Sprite’s middle school years, so I try to regularly incorporate short research assignments into her schedule. 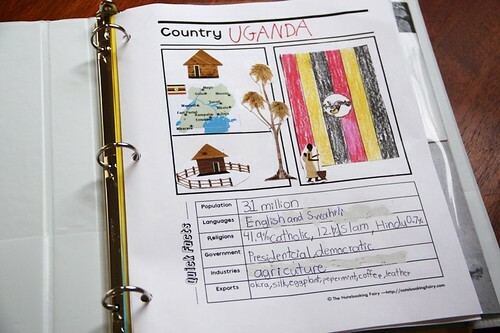 My husband went to Uganda in November for a mission trip, and I kept meaning for us to do a short study of the country. But the holidays came up fast, and the “extra” study was pushed to the side. When we had a few scattered days in between Christmas and New Year’s, it seemed the perfect time for covering some loose ends. Instead of pushing forward with our next semester plans, I gave Sprite a research task on Uganda. She used the country notebooking page from The Notebooking Fairy, some images from pretty notecards that my husband brought back from Uganda, and even a small map from the church bulletin. She had to research to fill in the Quick Facts section at the bottom of the pictured page and write about the symbolism of the national flag (not shown here). You may notice that there is quite a bit of white-out on the page. Yes, there were some problems with Sprite’s research, but it made for a good teaching point about reading critically and thoroughly to get the right answer not just an answer. After all, that is what research is all about. So I don’t consider that white out a sign of failure at all. It’s quite the opposite. And I want to be real with my blog readers. Sprite’s work is not perfect on the first go around. We do plenty of editing. 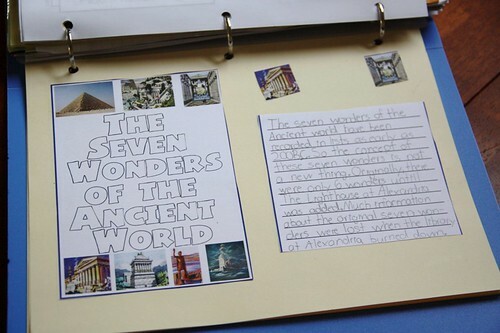 The seven wonders of the ancient world notebooking page are based on an inexpensive product I purchased at CurrClick also titled The Seven Wonders of the Ancient World. This was another one of my brilliant plans that I had trouble working in to our schedule. In our history studies, we are between ancient Greece and ancient Rome, so it’s a perfect time to fit in these ancient monuments. I was pleased that Sprite covered all seven wonders in one day even though I had scheduled it over two days’ time. She found the facts so interesting that she wanted to continue researching all seven. That kind of immersion in a topic makes me far happier than her finished product. want to record observations and ideas. 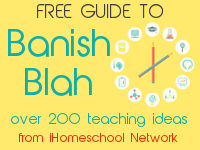 If you want to know more about using notebooking in your homeschool, I have the perfect resource for you. I have written a very modestly priced eBook called Notebooking Success. You can learn more at The Notebooking Fairy where I offer plenty of free printable notebooking pages. This was a good reminder to me especially since we are working on research skills today. I reviewed your “Middle School Goals” post and I have to say we are on the same page, but you seem to organize and keep your agenda more in the forefront of your day than I am able to. I think putting that list in the front of my own notebook will remind me each day that there is an ultimate goal and each tiny step in that direction is an achievement. 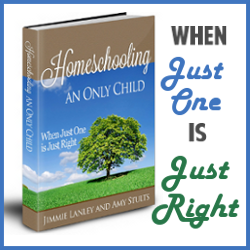 With 3 kids the focus is often muddled and far-flung during the day. Knowing what good writing structure looks like and keeping in mind my goals makes even disjointed class periods connected in the end. 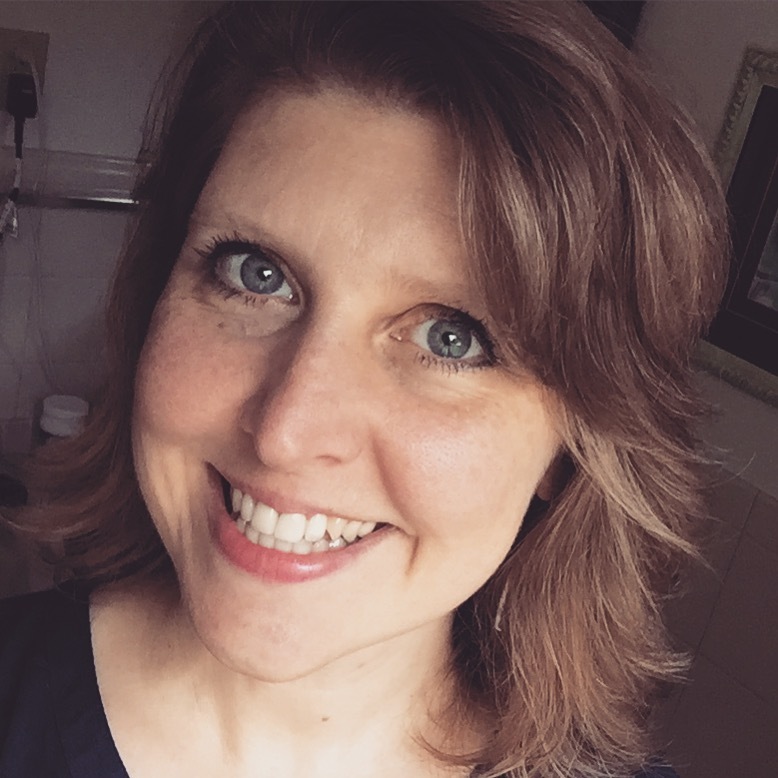 Thank you for the real here on your blog. My children are encouraged that the correction process is actually good for them. They become disillusioned that they don’t get it right first time. Where did that come from? 🙂 Great notes, Sprite!